While energy balance seems simple, it is made up of many complicated components. After working with thousands of people in my life, I have seen how improper dieting actually leads to people putting on more body fat over time, even though they spend the majority of their life dieting. The fad/yoyo dieting consistently caused people to gain more body fat over the course of their life. 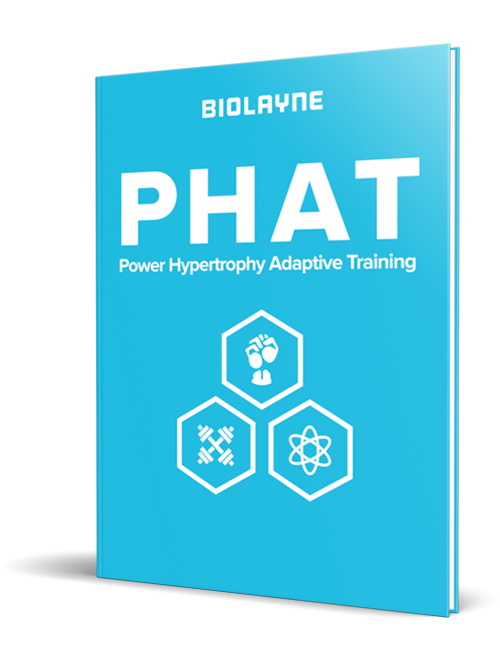 Seeking answers, I dug deep into the research and found things that blew my mind, especially regarding adipose tissue adaptations to dieting and body fat setpoint. Specifically, that you could actually increase your number of fat cells in your body in a short period of time, given the right circumstances. in this video I discuss my theory on body fat setpoint and why dieting makes some people fatter.